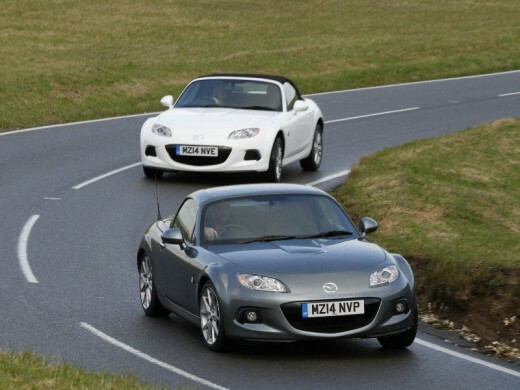 The world’s best-selling two-seater sports car, the Mazda MX-5, was presented with the prestigious ‘Convertible Award’ at the 2014 honestjohn.co.uk awards, held in London yesterday (15 May 2014). The awards are allocated to those vehicles that attract the greatest numbers of page-views on the honestjohn.co.uk website. 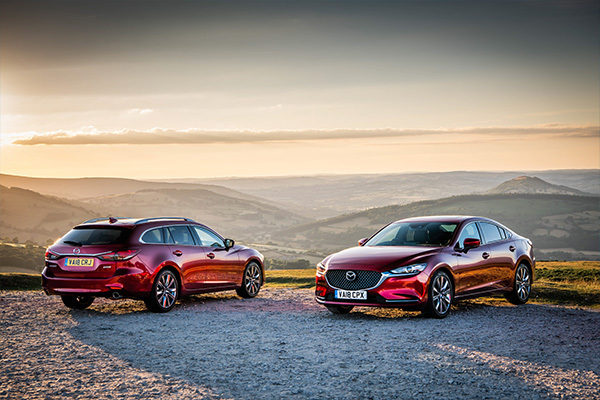 The hugely-popular Mazda MX-5, which won ‘Most Popular Roadster’ in the honestjohn.co.uk awards last year, has continued to prove its lasting appeal to visitors on the site over the past year – as well as its ability to deliver sports car performance, without the price tag. The Mazda MX-5 costs from £18,495 on-the-road (OTR) for the soft- top 1.8-litre SE Air Con to £23,695 for the range-topping Roadster Coupe 2.0-litre Powershift. Customers purchasing a brand new Mazda MX-5 with a Mazda PCP finance package can also enjoy the combination of low monthly payments from £275, zero deposit and 0% APR over 42 months, plus a generous deposit contribution of up to £2,250. Honest John (honestjohn.co.uk) was set up in 2000 to help consumers with advice on buying, selling and running cars. Since then, Honest John himself has answered more than 650,000 questions and the website now receives more than 1.6 million unique users every month. Retail sales only, subject to vehicle availability for vehicles registered between 01.04.14 and 30.06.14 at participating dealers. T&C apply. *0% finance available on all Mazda MX-5 models. 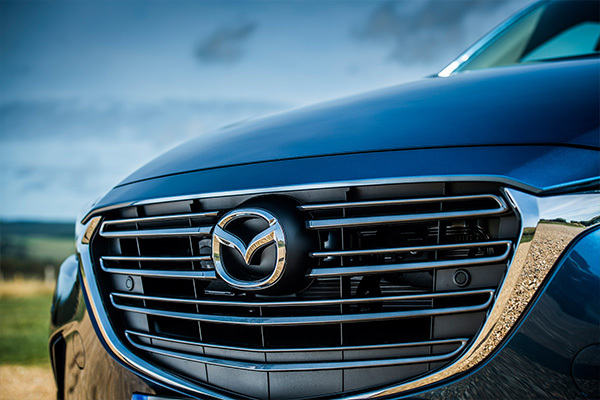 Example shown: Mazda MX-5 1.8i SE Air Con, £275 per month with an Optional Final Payment of £4,692 is based on 9,000 miles per annum over 42 months on Mazda Personal Contract Purchase and includes dealer contribution. At the end of the agreement there are 3 options: (i) Renew: Part exchange the vehicle, where equity is available, (ii) Retain: Pay the Optional Final Payment to own the vehicle or (iii) Return the vehicle. Further charges may be made subject to the condition of the vehicle. Finance subject to status, 18s or over. Guarantee/Indemnity may be required. Mazda Financial Services RH1 1SR.